After receiving a box of photos, with only a few with names on the back, I’ve done my very best figuring out who they all are. If you can confirm or deny the identities of these family members, please let me know. See the Daugherty page for links to unidentified Law/Daugherty photos. 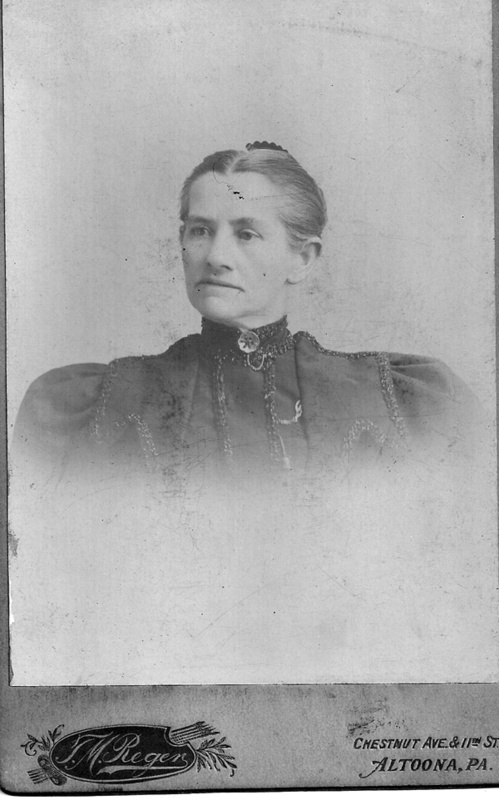 S Ellice b May 1872 married Francis Xavier Dunn b Sept 1865. They had three children; Anna Mary 1891, Florence 1895, Joseph Milton 1898. Ellice married David Ish of Ohio. They had no children. 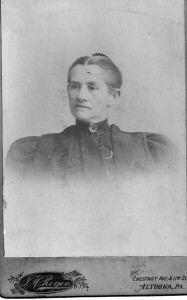 Anna B Law, born 1875 married William Edward Daugherty, Sr. 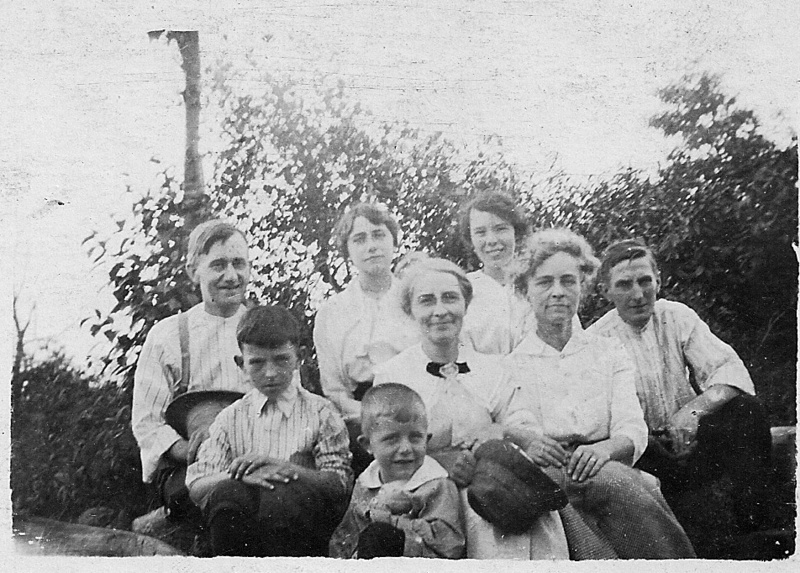 They had two children, Hazel Bel 1898 and William Edward Daugherty Jr. 1911. 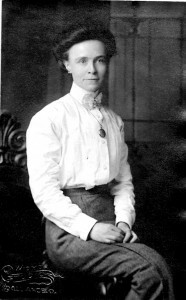 Lucy T Law, born 1877 married Oscar James Pensyl Sr 1873. 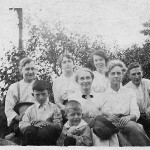 They had 2 children; Oscar James Jr 1902 and Catherine 1905. 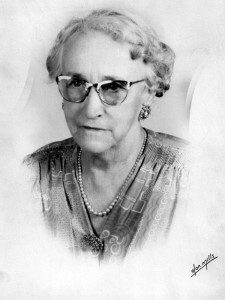 William T Law born 1880 married Verna Maudella Shope, born 1893. They were married in 1914.